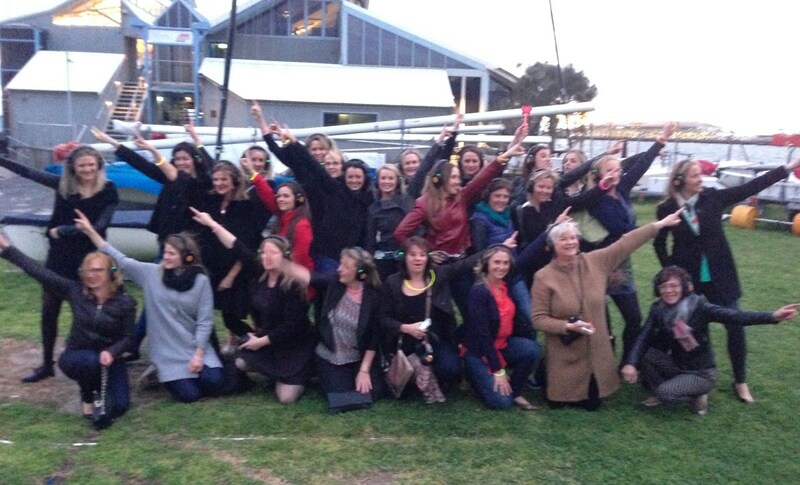 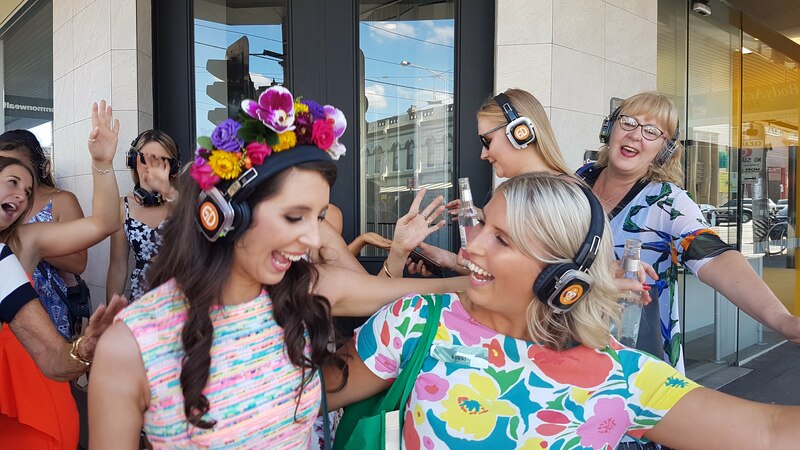 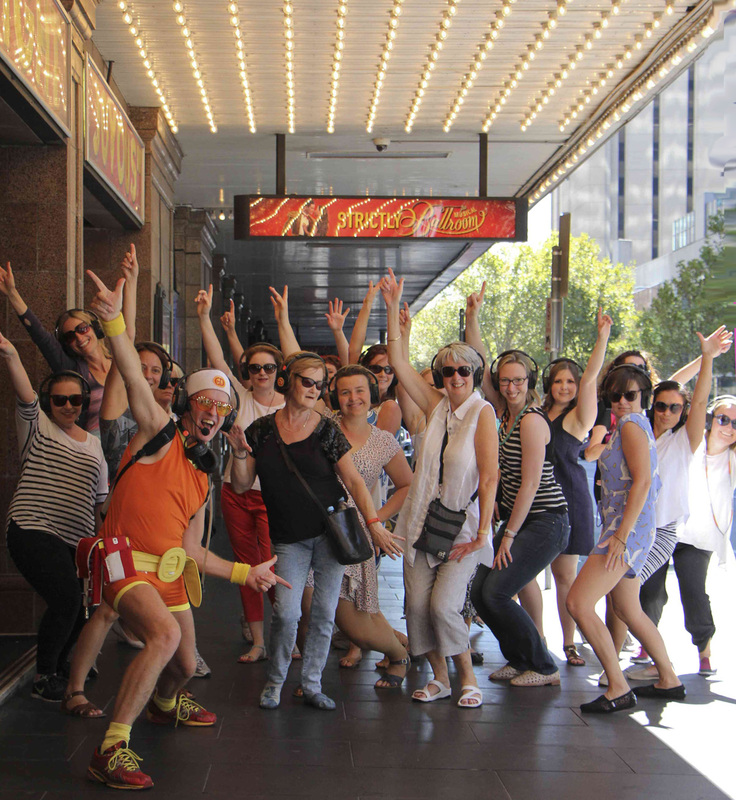 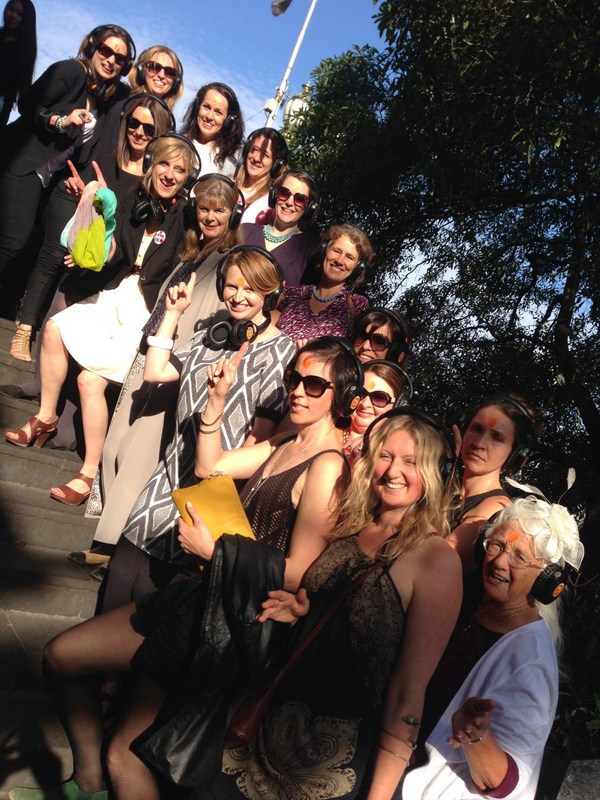 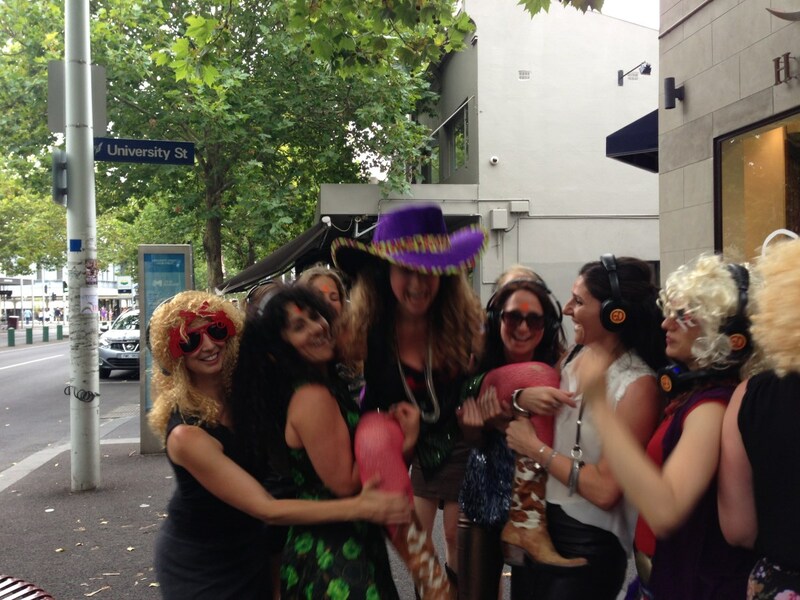 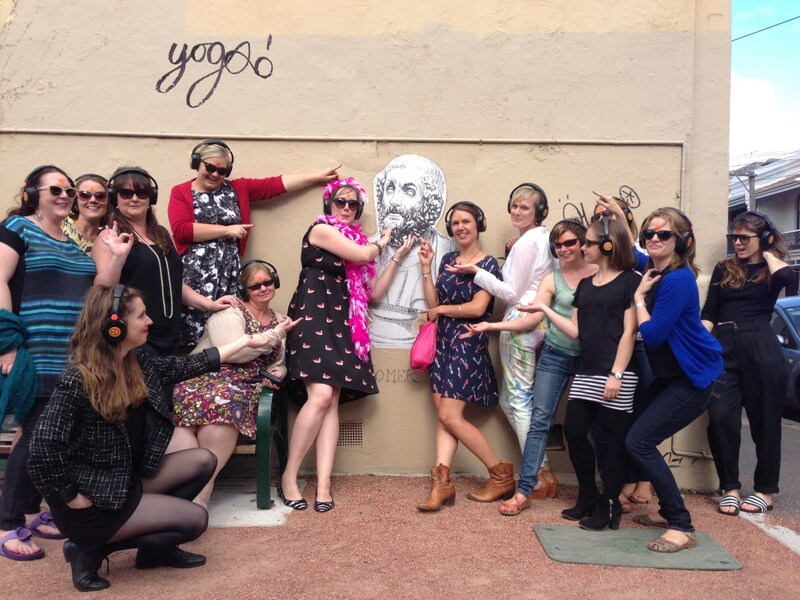 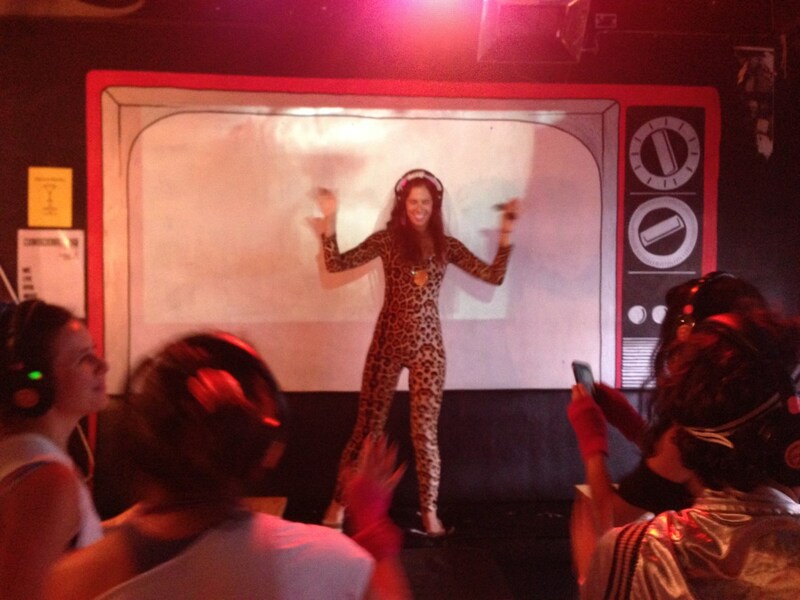 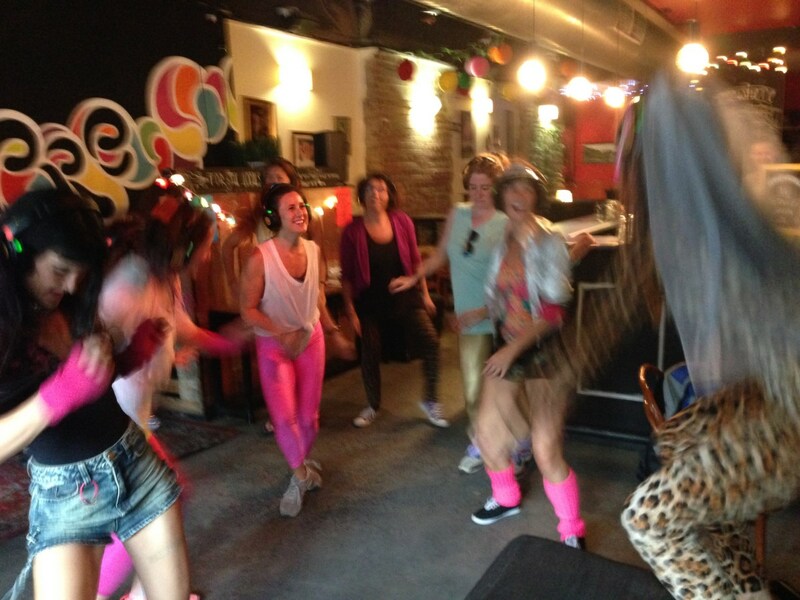 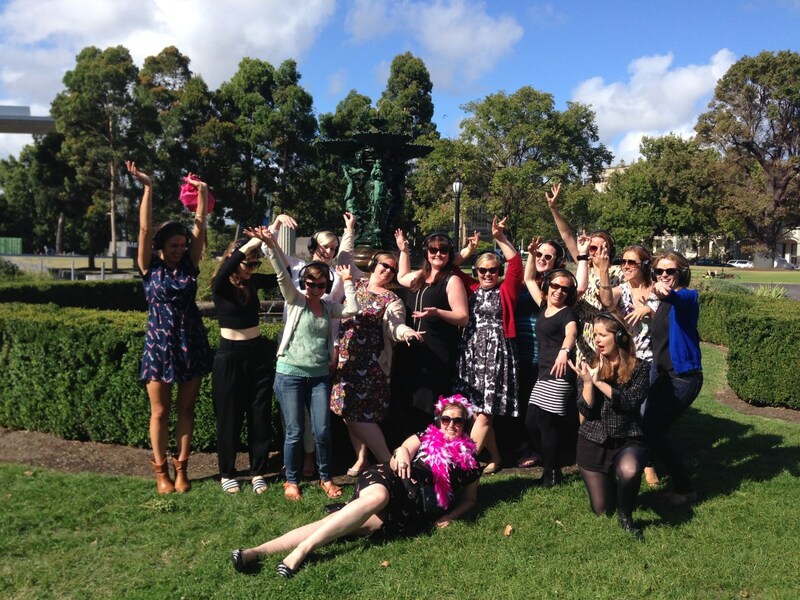 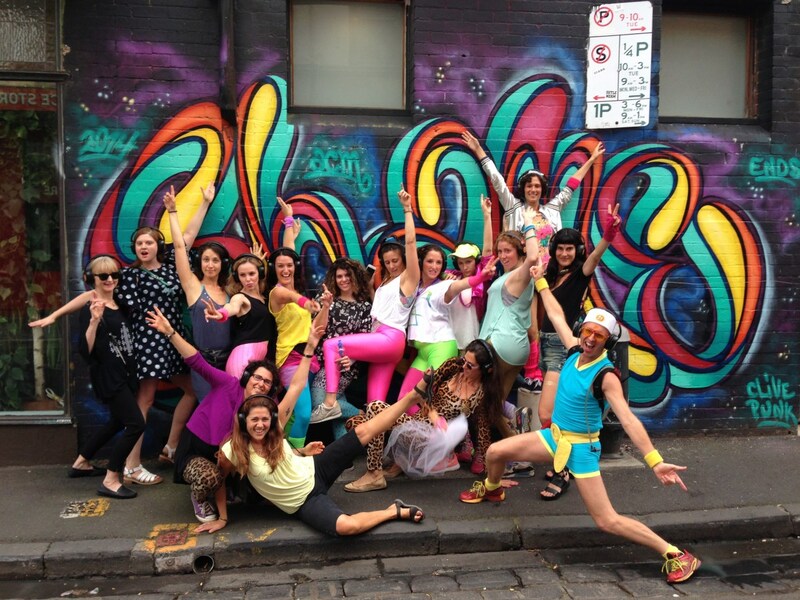 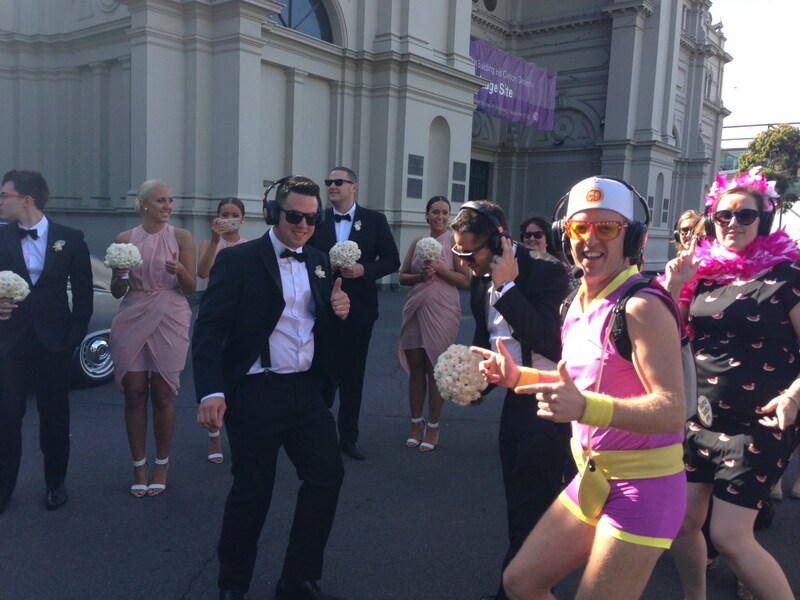 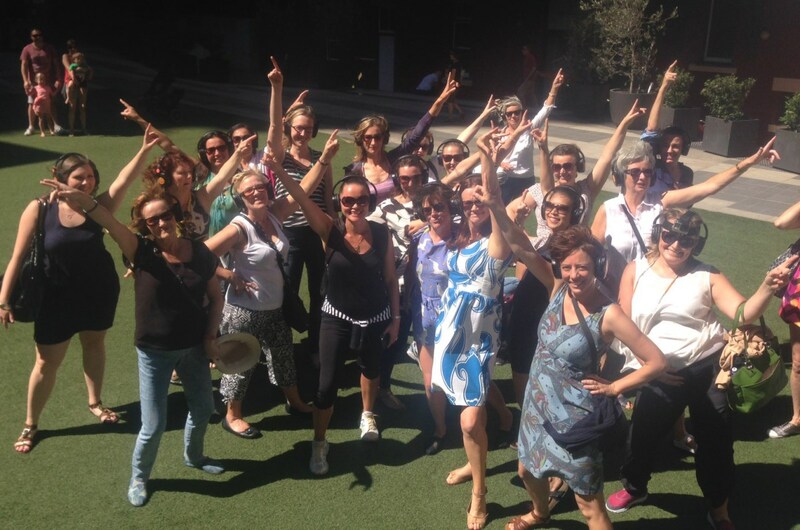 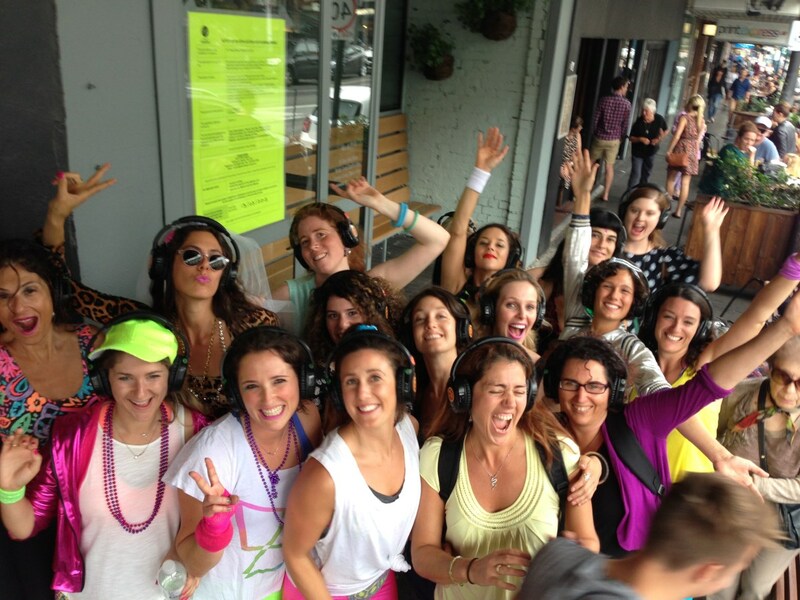 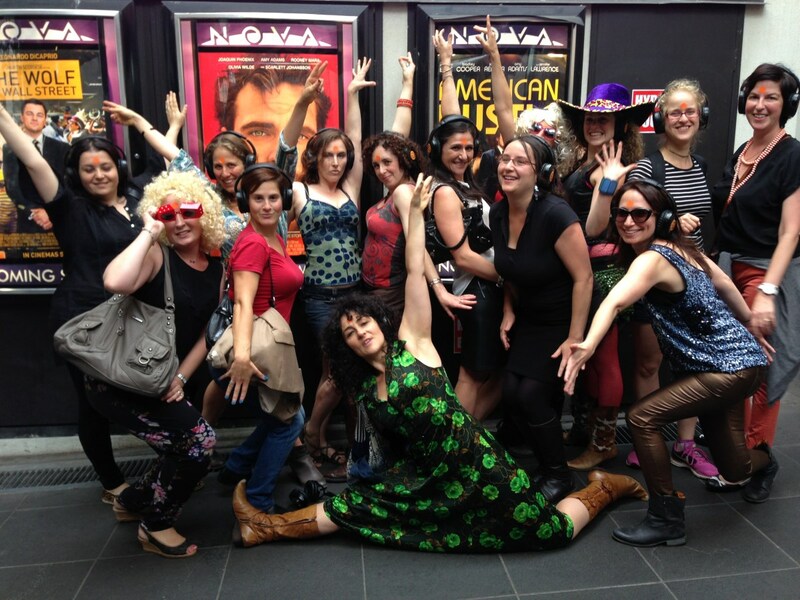 Silent Disco Tours are very popular way to kick of a Hen’s celebration. 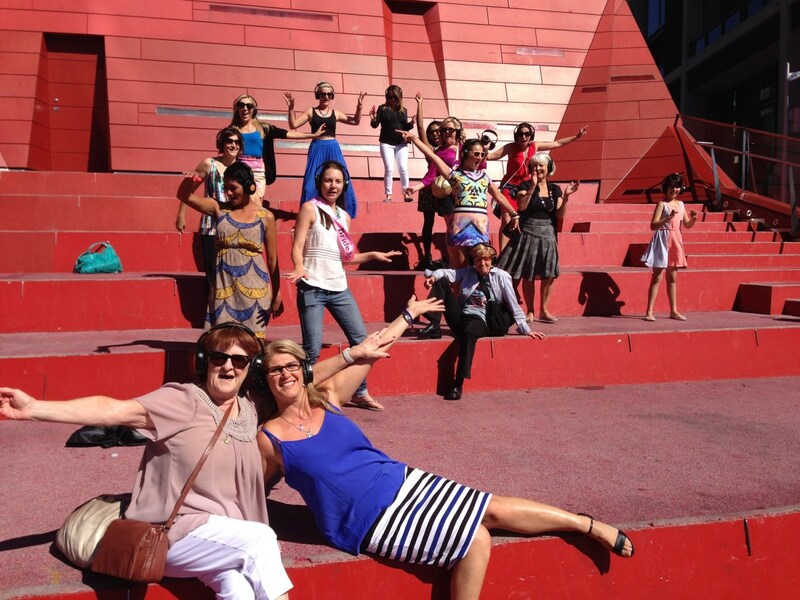 It’s a perfect way to offer something different to your friends and bond together before dinner. 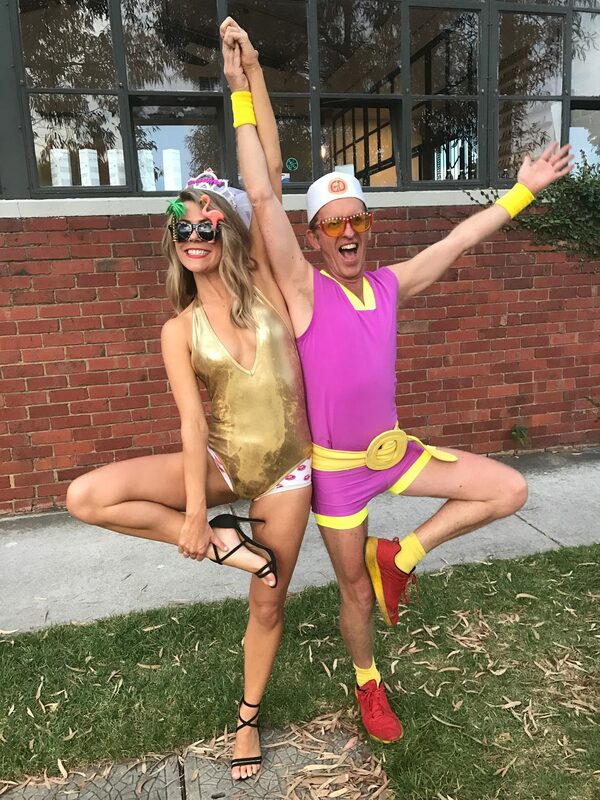 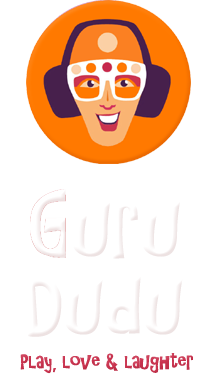 We have a great selection of playlists to suit different age groups, plus our usual facilitation of fun flash-mobs and choreography to keep the group and onlookers entertained. 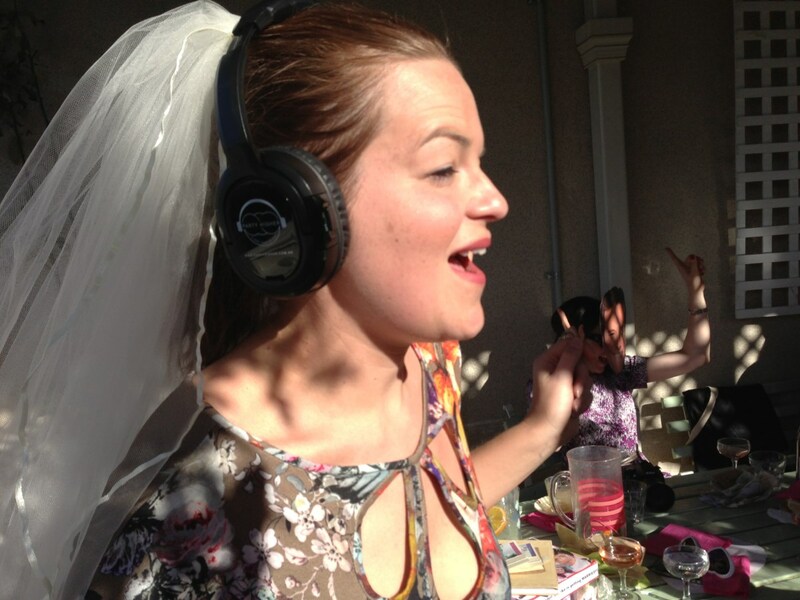 We are also open to requests.